Matrix Valves are identified as one of the leading names in the market engaged in providing a wide range of quality Brass Forging products to our valued clients. We never compromise in quality. These products are made from high-quality metal. We strive hard to offer premium quality Items to our customers. The company has established a high reputation for delivering quality products. Hence, become a leading IndianWholesale Supplier of quality products like Brass Valves, Brass Nozzle Bibcock, Brass Strainer, PVC Connection Hoses and 5 Way Tee. Our Company has become one of the fastest grooming and debt-free organizations. 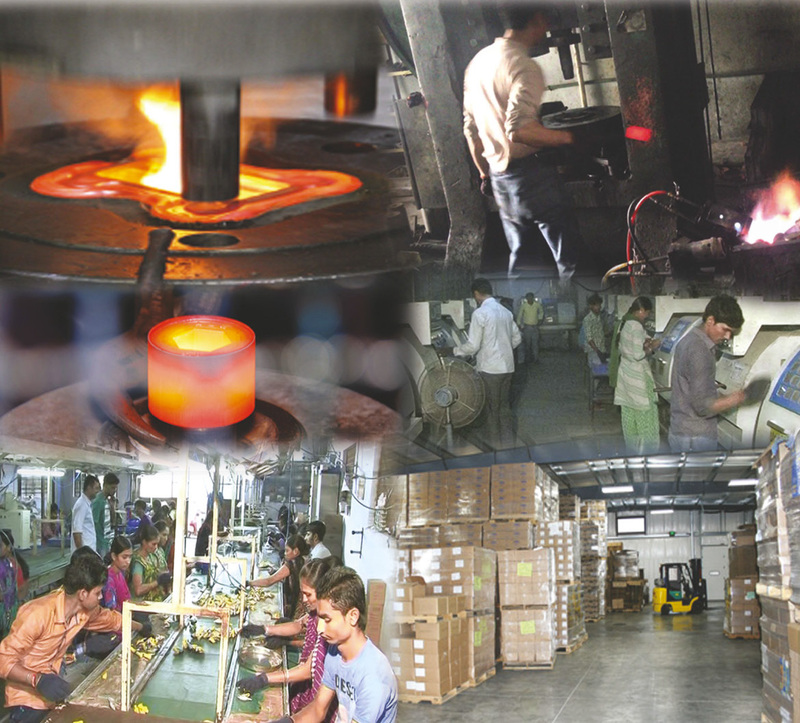 We develop optimum quality material at our well-equipped manufacturing unit. Due to our unmatchable quality and malleability, our products are highly applauded by our clients across the Globe. With our highly skilled professionals, we developed the best quality products like Brass Valves, Brass Nozzle Bibcock, Brass Strainer, PVC Connection Hoses, 5 Way Tee etc to render maximum client satisfaction at cost effective rates.